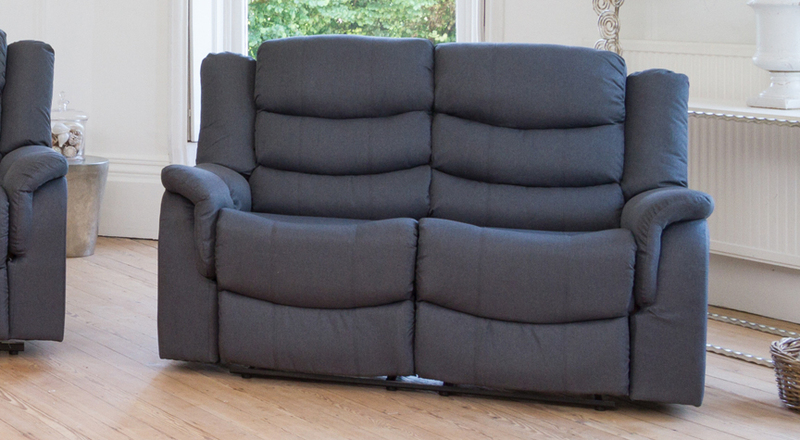 The Portman is a richly padded reclining suite in a modern design. 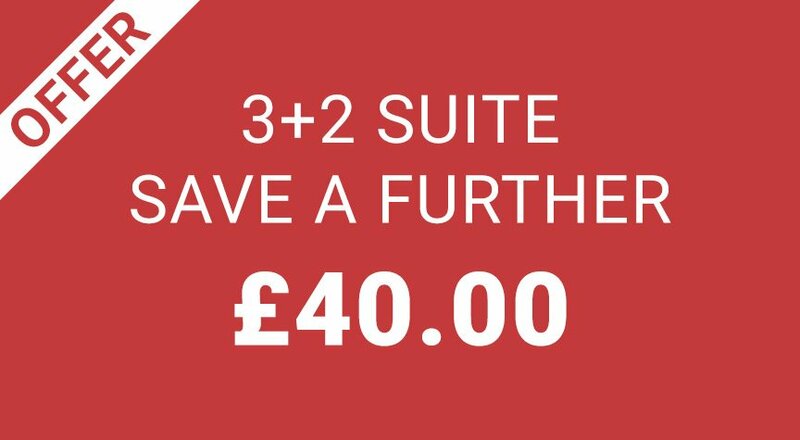 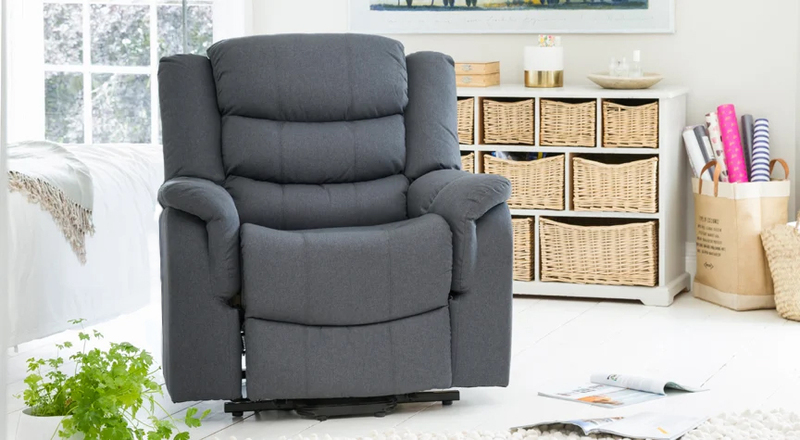 With variable recline positions and lots of extra padding, you will always be able to tailor this suite to exactly what you need. 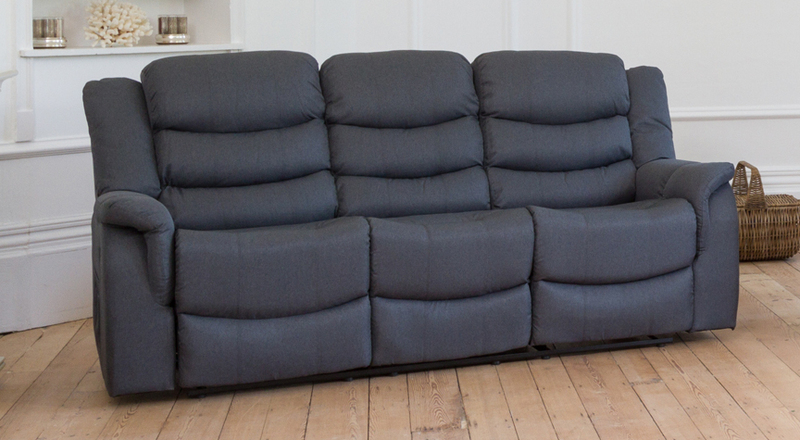 The suite is covered in a luxurious and durable woven fabric. 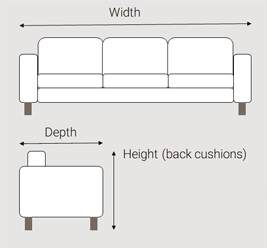 The armchair and both seats of the 2 seater sofa recline, on the 3 seater sofa the left and right hand seats recline. 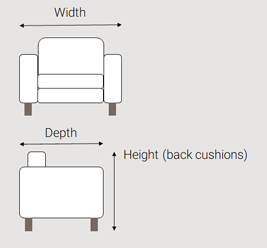 There are two set recline positions, although the recliner can also be used in variable positions between them.